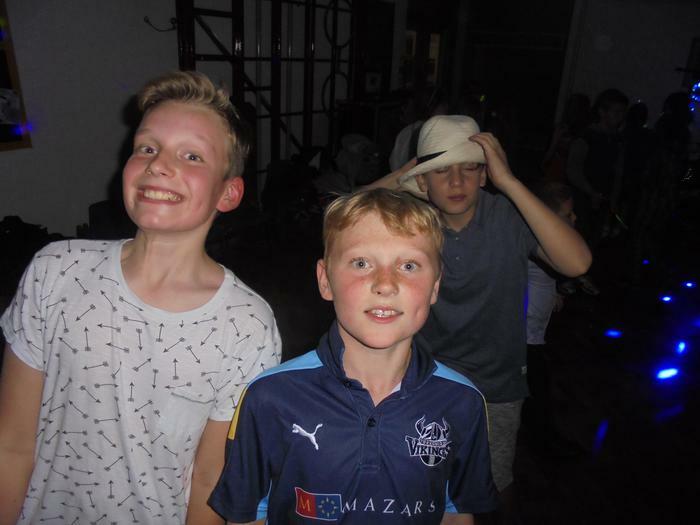 A huge thank you to FOBS PTA for organising the Autumn disco! 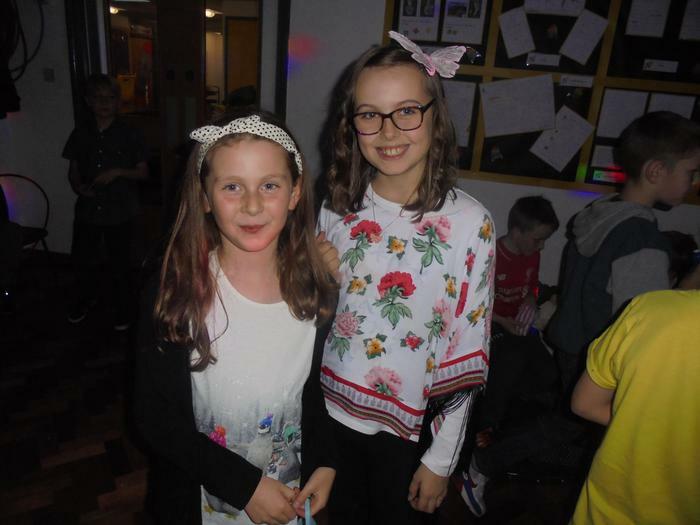 A special thank you to Mr Budd for providing the disco. It was brilliant to see lots of parents joining the PTA; new faces are always most welcome. 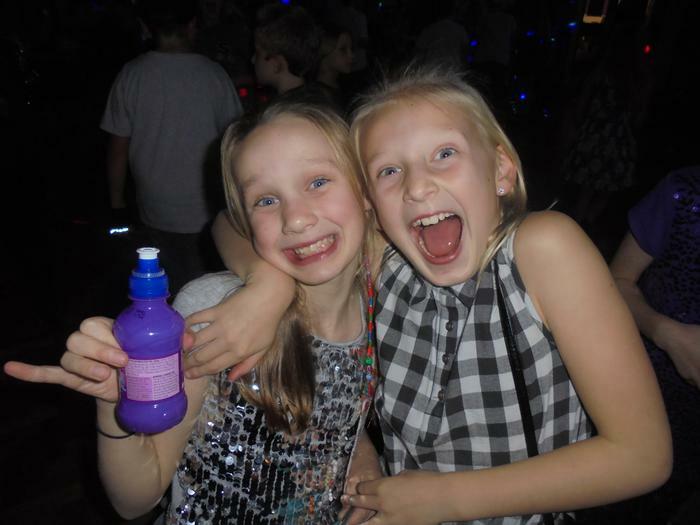 Everyone had a fantastic time ~ FOBS are still counting the ££££ and will let you know how much they raised.